Tinder is taking a page from Bumble's book. The dating app will launch a setting that makes it possible for women to only interact with the men they message first. The move has long been the differentiating factor between Tinder and competitor Bumble. A spokesperson for Tinder's parent company Match Group confirmed the plans to CNN on Wednesday. The news was first reported by MarketWatch. Match Group CEO Mandy Ginsberg told the publication the Tinder setting is "not a reaction to any competitor." "As a woman CEO running a company that touches millions of women around the world, it's a big priority for me and an area that I'm particularly passionate about," said Ginsberg during an earnings call last week. "We build products for everyone, everywhere and I intend to ensure that we are consistently innovating and delivering products and features to address the needs of men, and of course, from my perspective, especially women, who are looking to meet someone new." Rivals Tinder and Bumble have a long history. 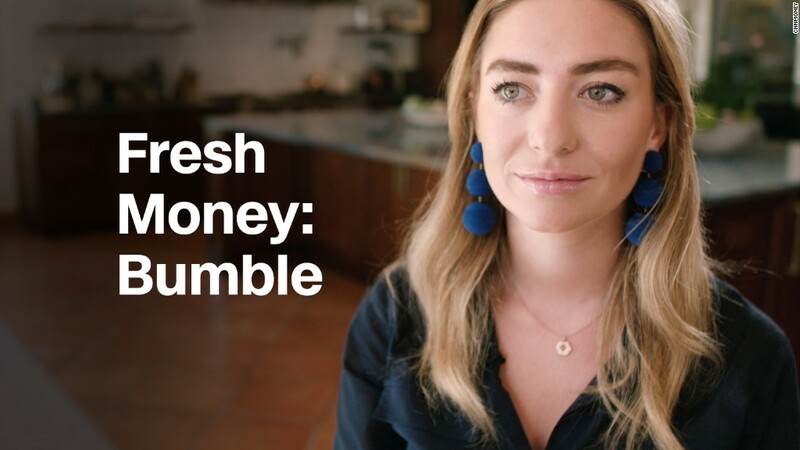 In 2014, Tinder co-founder Whitney Wolfe Herd left the company to start a more female-friendly alternative after alleging sexual harassment and discrimination. (The case was settled, and she went on to launch Bumble). Bumble uses a swipe-to-Like model -- popularized on Tinder for singles to connect -- with a twist. Only women have the power to initiate a connection once two people mutually like each other on the platform. Bumble has since grown into a fierce competitor. It's been widely reported that Bumble once turned down a buyout offer from Match Group. Match Group was reportedly still interested in Bumble's business as recently as November of last year. The company said it doesn't comment on mergers and acquisitions speculation. Wolfe Herd issued a statement on Wednesday that supported the addition to Tinder's app: "We applaud any company making business decisions that empower women." It's unclear when the Tinder feature will roll out, but it could potentially appear within other Match Group portfolio companies, according to the company. This includes brands such as OKCupid, Plenty of Fish and Match.com.